Improve acoustic clarity of signal - use of a FM system that includes speaker set up around the room has been proven to benefit children with CAPD and children with typical processing by focusing on the teacher and reducing the accentuation on other environmental distracters. Providing student with visual and written cues - For example, if a child is reversing /b/ and /d/, I would suggest placing a written cue card showing the letters and each used a word showing the difference in direction and sound (d=dog, b=boy). Another example may include a written list of rules on what to do to increase focus and listening to the teacher (During class I will: (1) keep eyes on the teacher when I hear her voice, (2) pick out the important words in what is being said, (3) sit forward and still in my chair to have good attention, etc. Repeating directions – If a student is having difficulty with following multiple step directions, I would have the teacher repeat directions as necessary, and then have the child repeat directions back to the teacher. 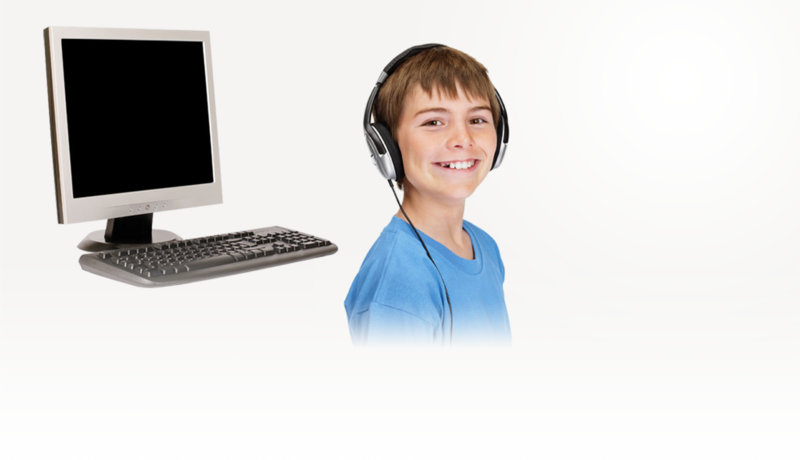 This ensures the auditory message has been kept in memory and has reached the student in tact. Rephrase information when needed. 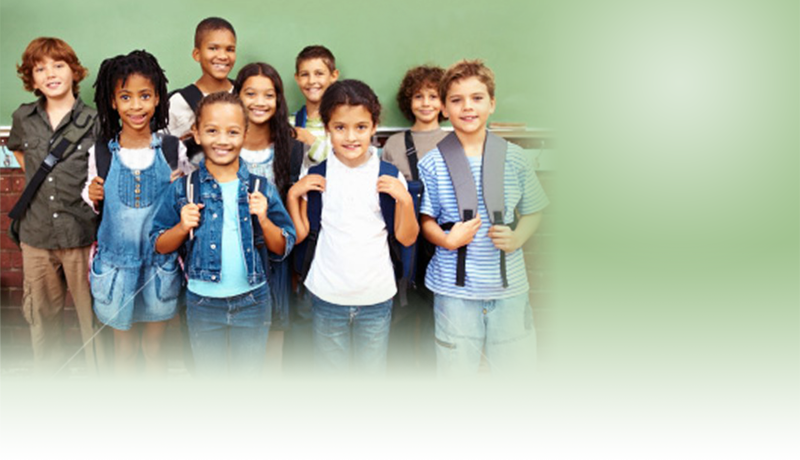 Evaluate the classroom environment – Determine what the educational environment is like, what sounds are evident. Reduce background information. Phoneme Training – help the student develop accurate phonemic representation and speech-to-print skills. Activities like minimal contrast pair discrimination, identifying sounds in all positions of words, etc. Receptive language – building vocabulary, reading comprehension skills, etc.